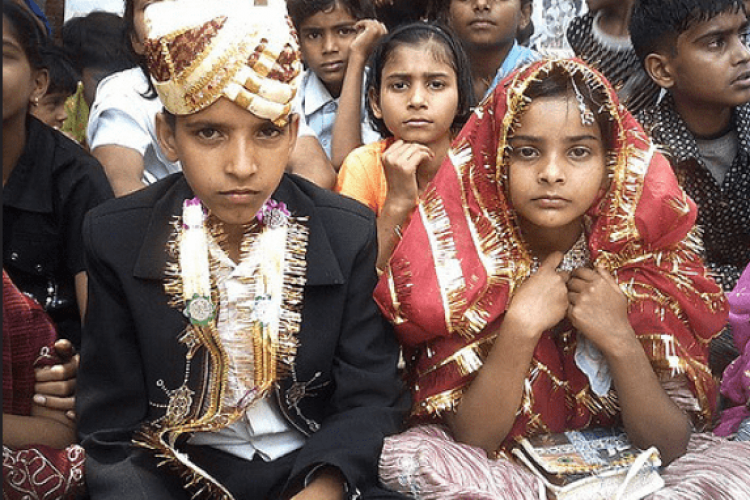 Whenever we hear the word 'child marriage' the only places comes into our mind are Bihar, UP, and Rajasthan. But West Bengal is now having the highest cases of girls between the age of 15 and 19 years being married off. While the number of child marriages in UP has gone down to only 6.4% girls below 19 getting married, numbers in Bengal are growing. Murshidabad in Bengal shows maximum child marriages as per the survey.